Deschamps then tried to compose himself to give his view on France’s second World Cup triumph — he was the captain of the team that won the trophy in 1998 by beating Brazil 3-0 in Paris. 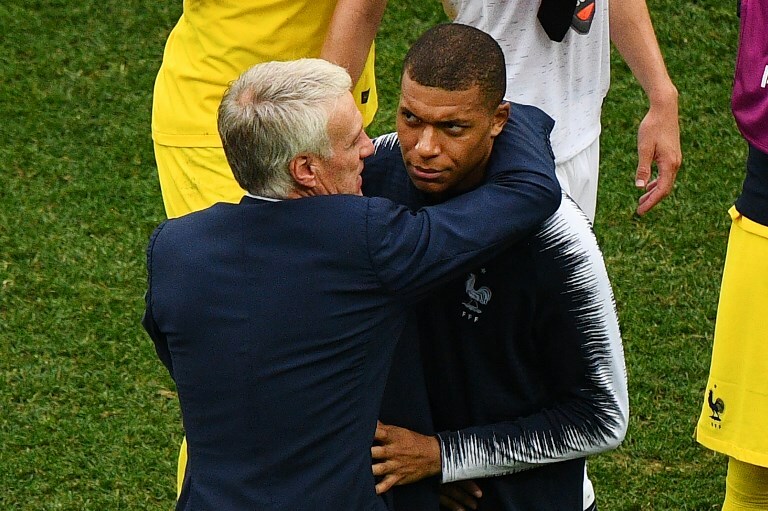 “But now the generation who are 10, 15 or 20 years old, to have experienced this, have this happiness… we will really realise tomorrow and in the days to come, what they have done.” The coach knows what the future will be like for this generation of World Cup winners, who will go down in history like the team of Deschamps and Zinedine Zidane two decades ago. “It gave even more strength to my squad. I believed in them but then you need to see what happens, because it only took us through to the quarter-finals,” said Deschamps, whose team beat Uruguay 2-0 in the last eight and then edged out Belgium 1-0 in the semi-finals.